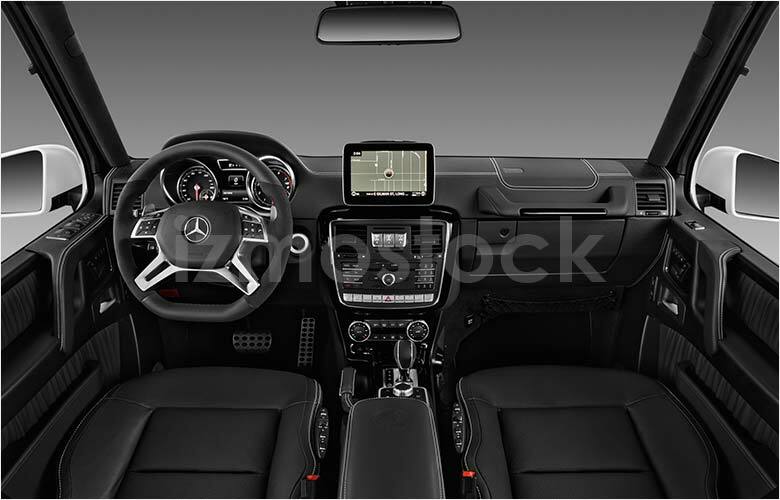 2018 Mercedes G 550 SUV: It Rocks! 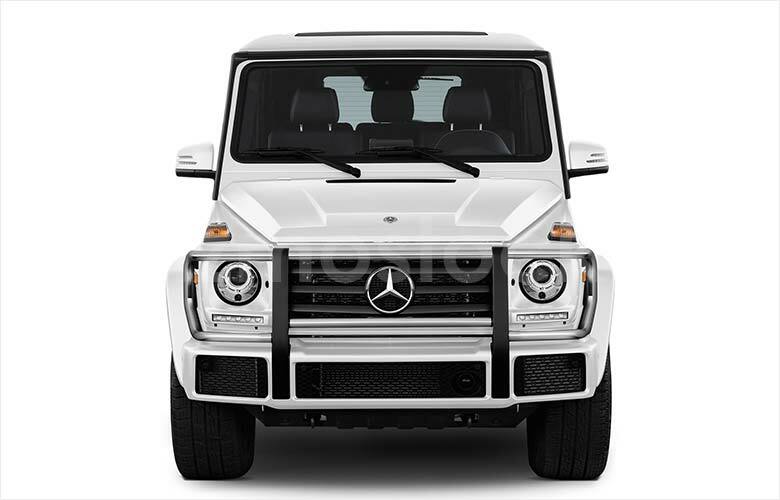 With a towering body, 4.0L V8 biturobo engine and a handcrafted interior, the Mercedes Benz G 550 luxury SUV is a vehicle capable of dominating any terrain and obstacle, all while doing so in style. 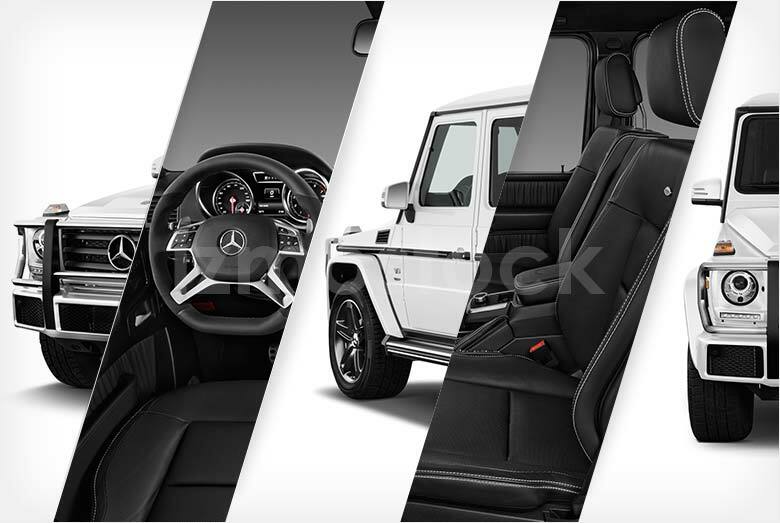 With the G-Class name coming from Geländewagen, which means “cross-country vehicle,” your first look at the 2018 Mercedes Benz G 550 luxury SUV will solidify that image in your mind and make you want to tackle the world across. 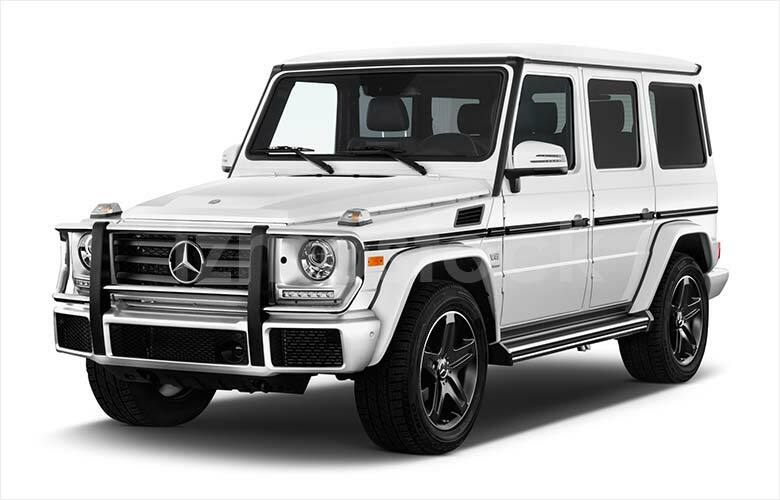 To start, the most prominent characteristic of the 2018 Mercedes Benz G 550 is the cuboidal shape, which is also a true testament to functionality being one of Mercedes Benz’s main goals for the G 550. Combine this with the stainless steel brush guard and the standard Bi-Xenon headlamps, the G 550 is built for the challenges of the road, and off of it as well. As you walk around to the driver side and take up a seat inside of the G 550, you cross over from one world into a whole new one. 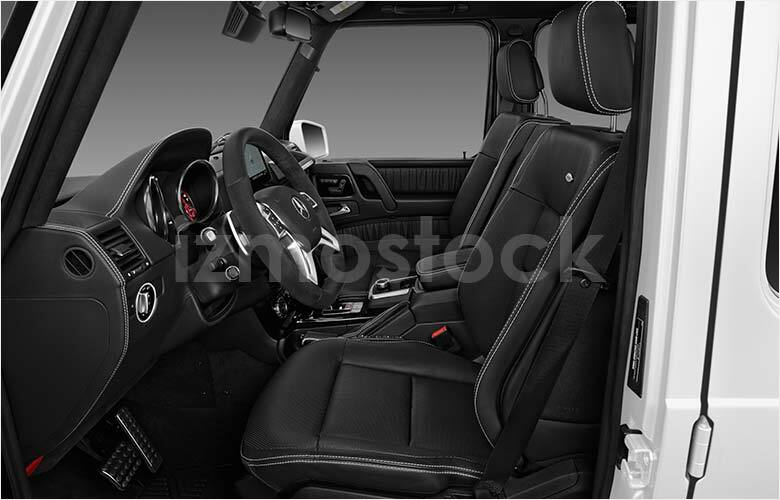 Featuring a wide range of operational and comfort controls, such as lockable differentials, shift paddles, and standard multi-contour adjustments, the interior of the 2018 Mercedes Benz G 550 makes you feel right at home, whether you’re down the street or traveling the world. 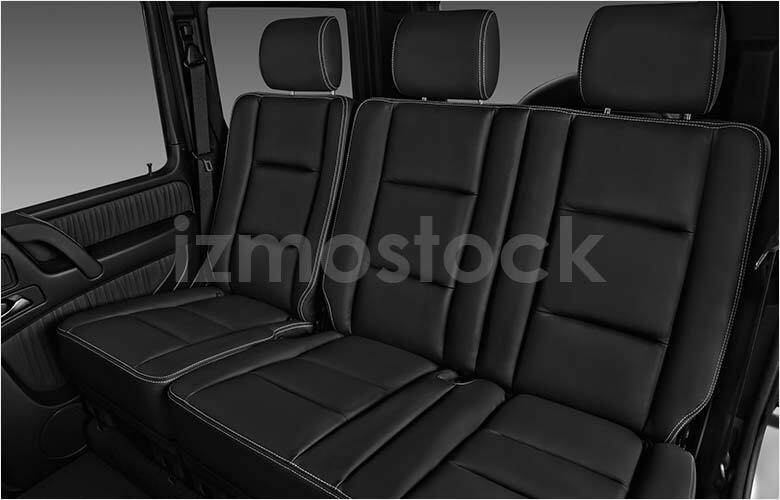 Upon exiting and moving towards the rear, the large side-hinged rear door opens up to reveal generous floor-to-roof cargo space, with or without the rear seats folded down. Lastly, and also contributing to the functional nature of the G 550, is a rear-mounted spare tire that is easily accessible, yet stylish at the same time. 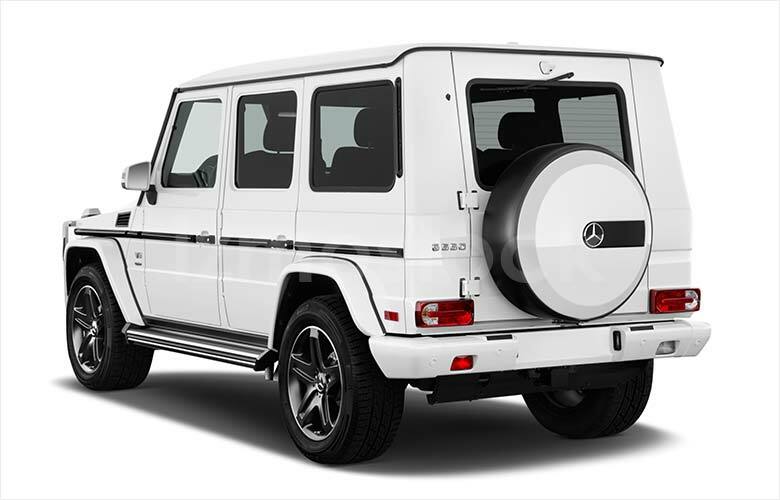 Whether you’re cruising the streets or venturing into the unknown and the extremes, the Mercedes Benz G 550 is not only equipped to get you there, but get you there fast and in luxurious comfort.